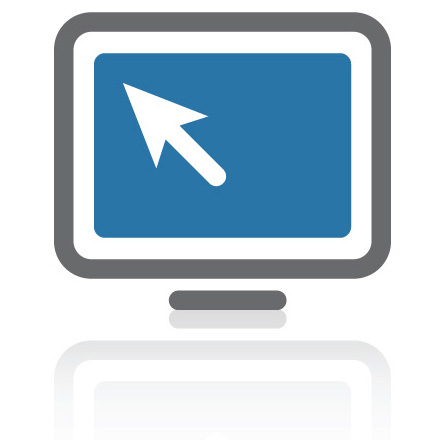 Registration is free and not required. 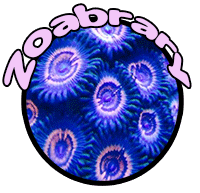 Registration is required to identify or modify a current entry. 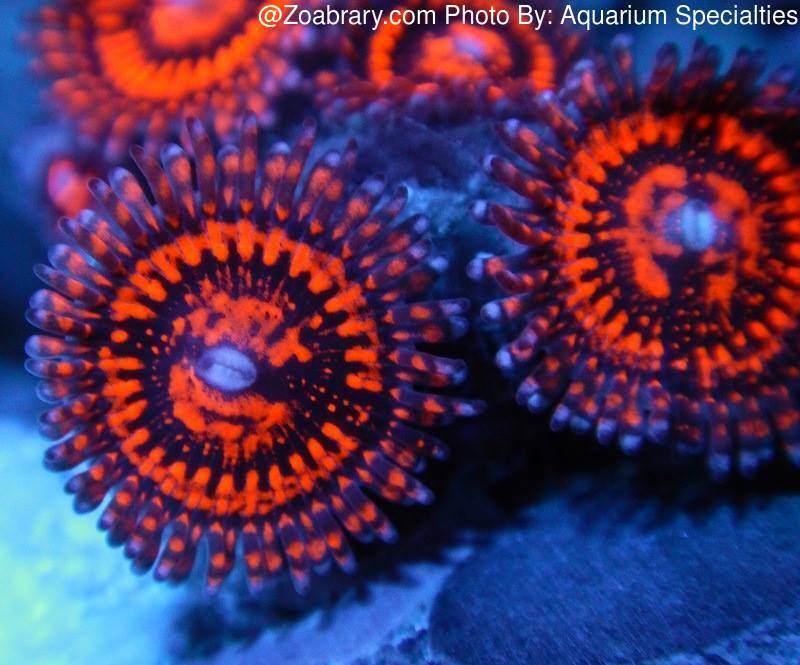 Please help us! 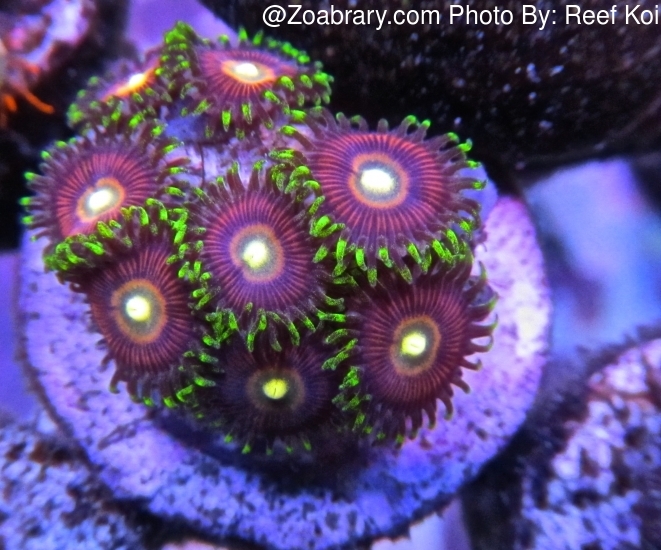 We need more Zoanthids! 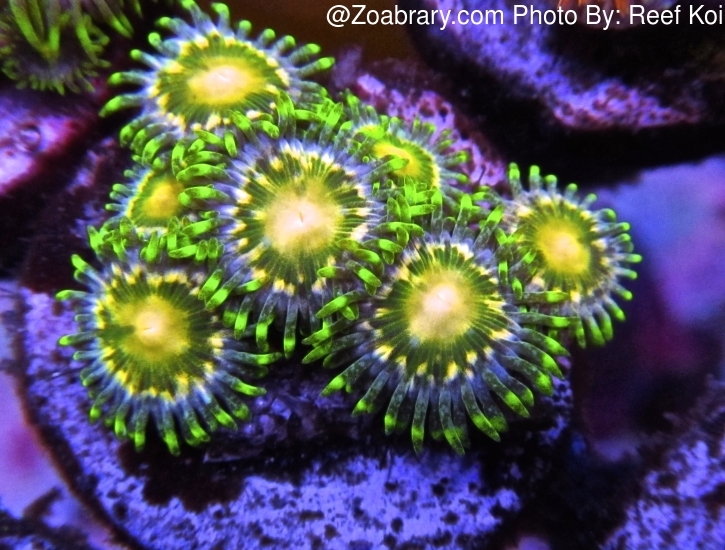 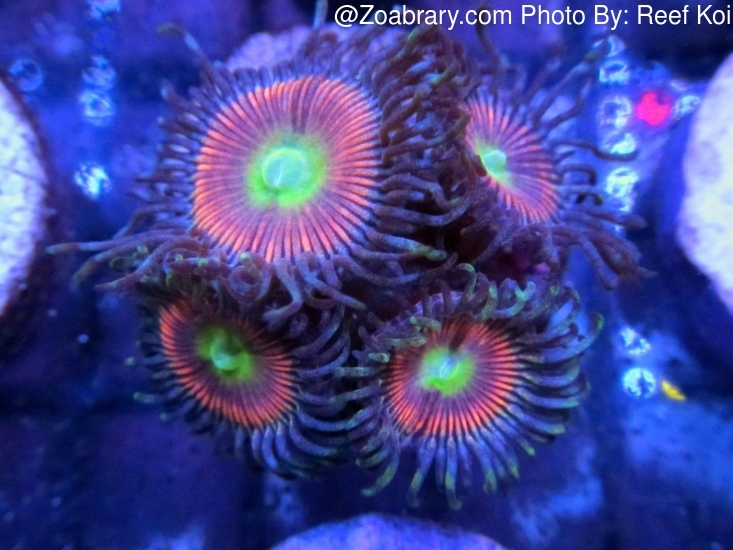 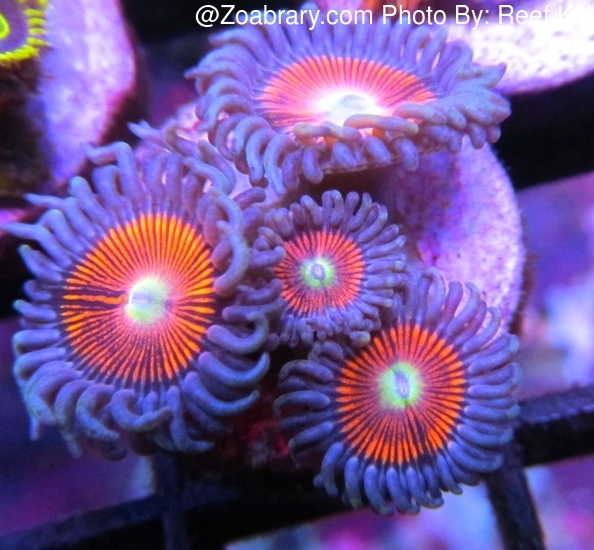 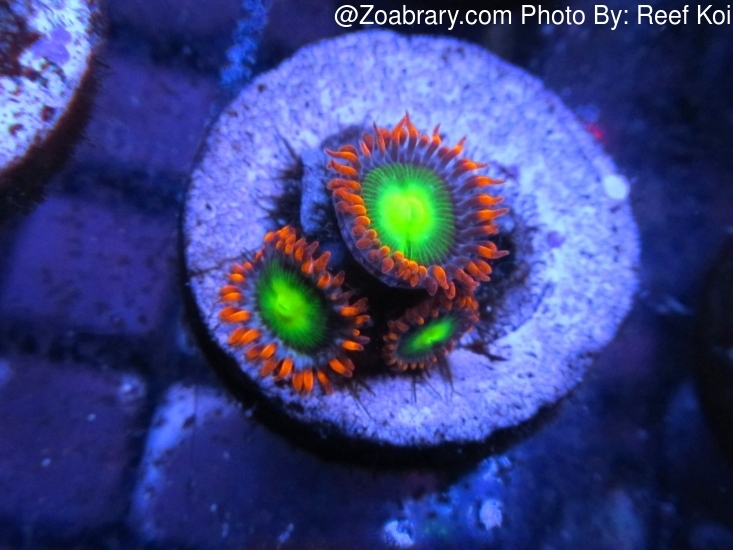 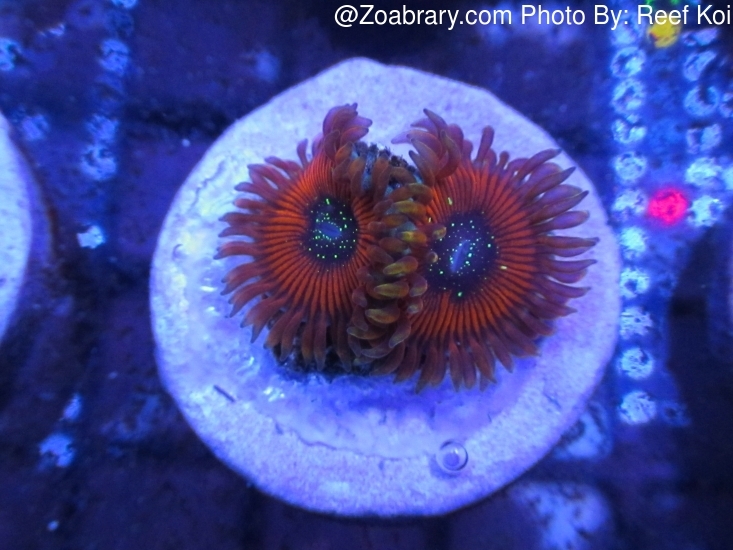 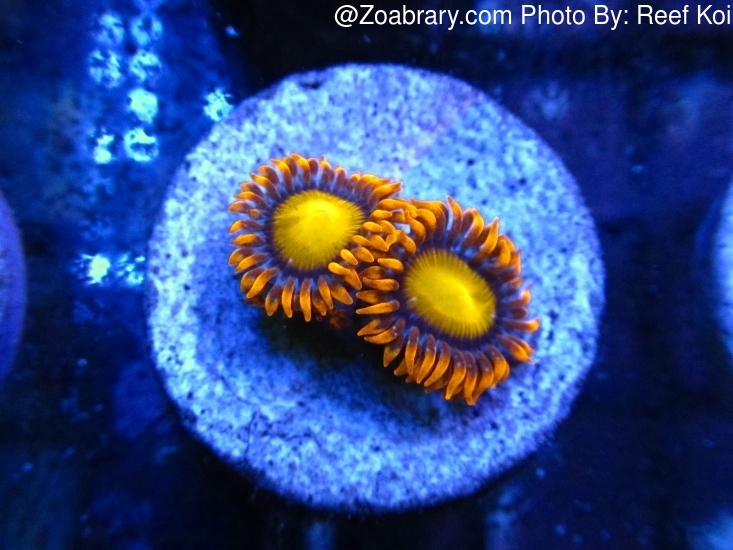 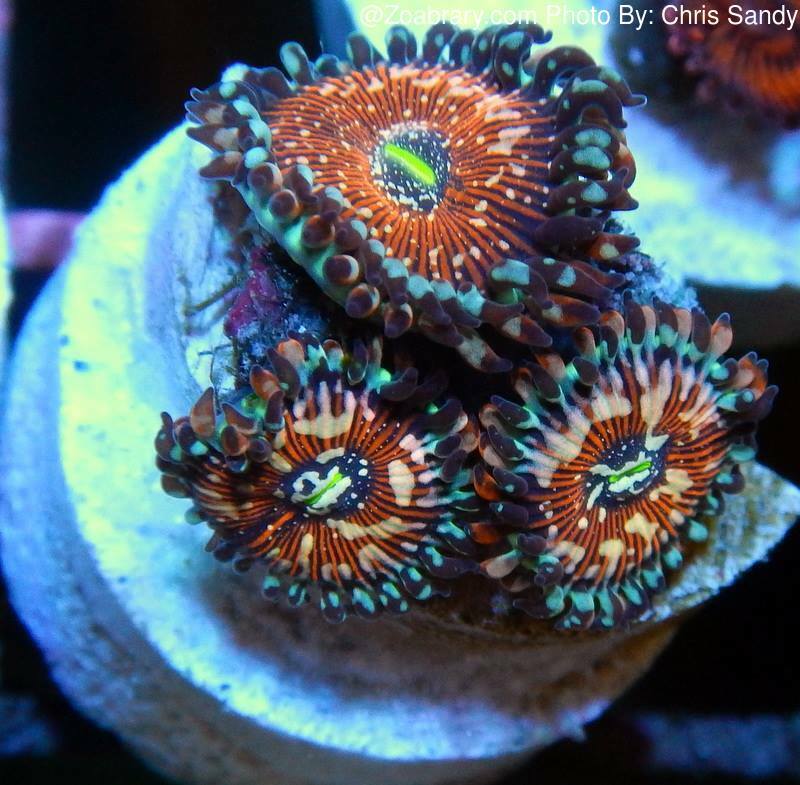 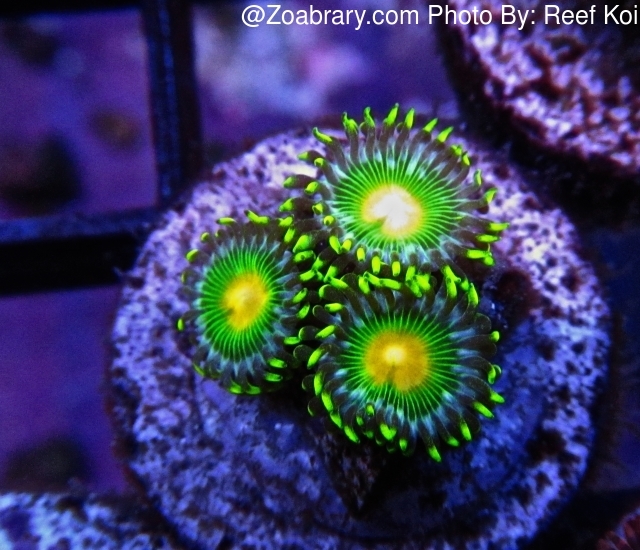 If you would like to help, please register and submit your Zoanthids!.